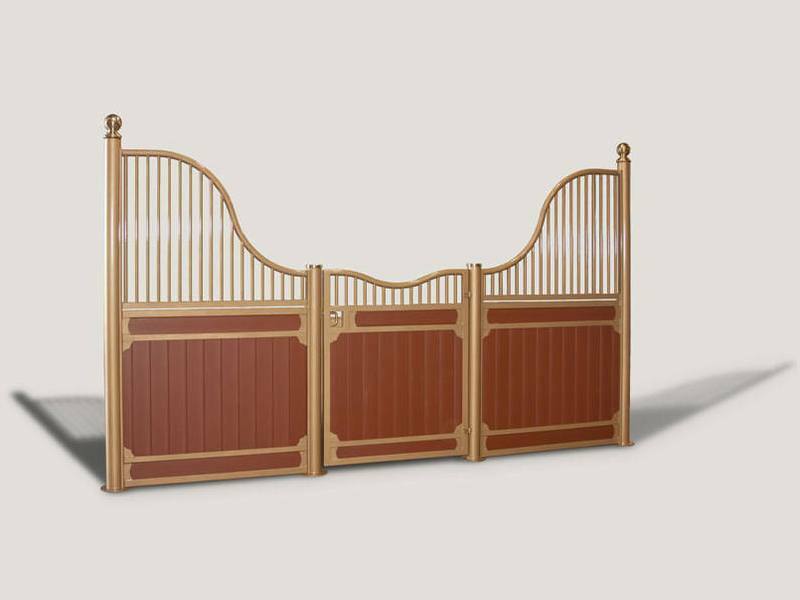 Classic Equine Equipment offers some of the more popular wood options for horse stalls. 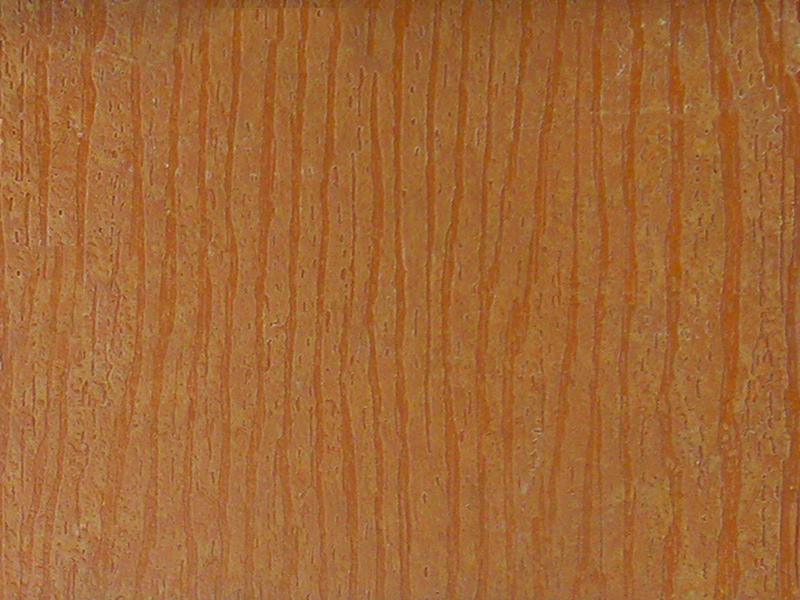 Every stall wood fill option has unique benefits and can be ordered with or without stalls. If you are looking to simply improve your existing facility by installing new wood for your stalls: we are here to help. We buy in volume and can offer you premium quality lumber at a very competitive price. 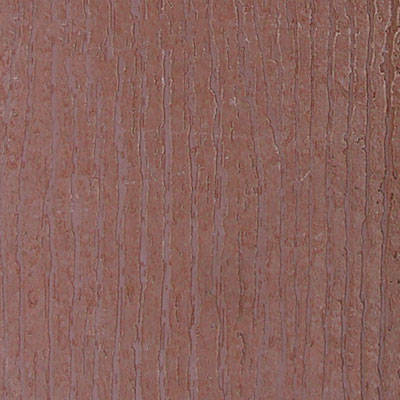 While no product exists that we can say is a completely “Horse Proof Wood”; we offer a few options that come very close. 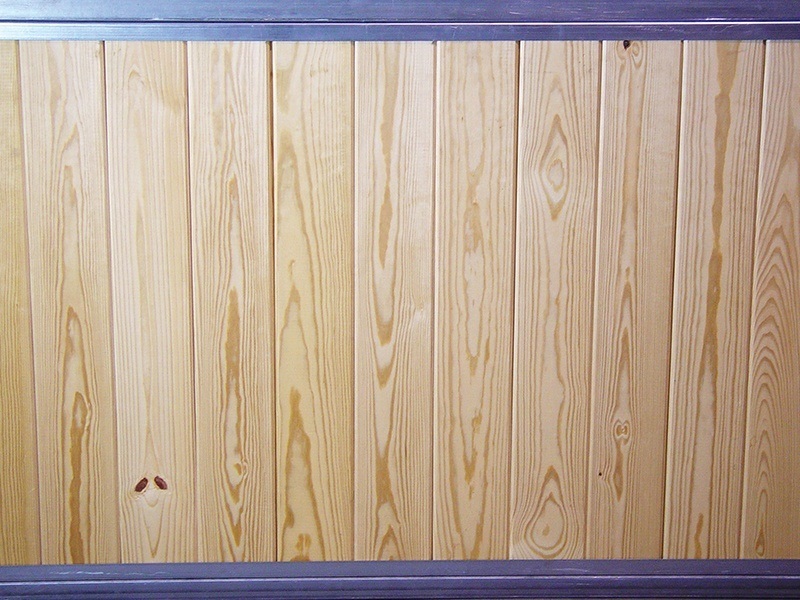 Our horse stall lumber options include Southern Yellow Pine (SYP), Tiger Hardwood and HDPE (Plastic) Lumber. 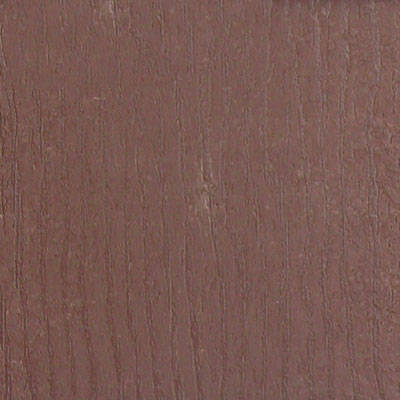 The strongest of the soft wood species, very durable wood for horse stalls. 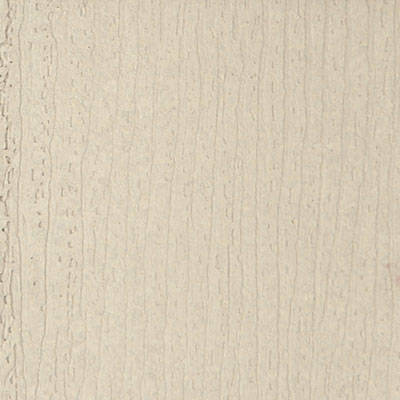 A structurally stable lumber that can easily be stained and have other protective finishes applied to it. 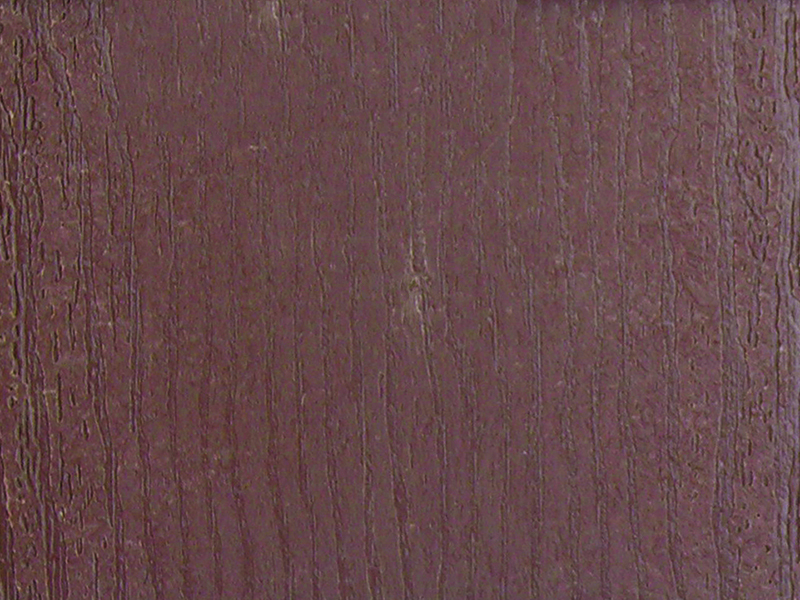 We sell 2” x 8” x 12’ Structural Select( #1 or Better ) Premium Grade Lumber with a V-notch on both sides. 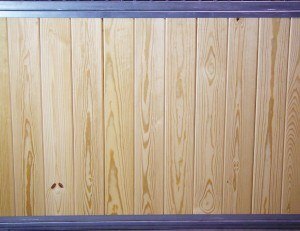 This our most popular option with many clients is combines a combination of low initial cost and is a relatively low maintenance wood for horse stalls. 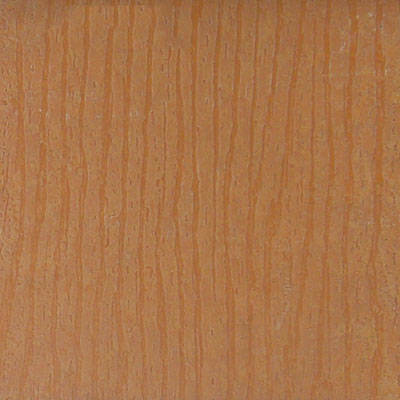 Tiger-wood is what we call it and it is a virtually kick proof Lumber. 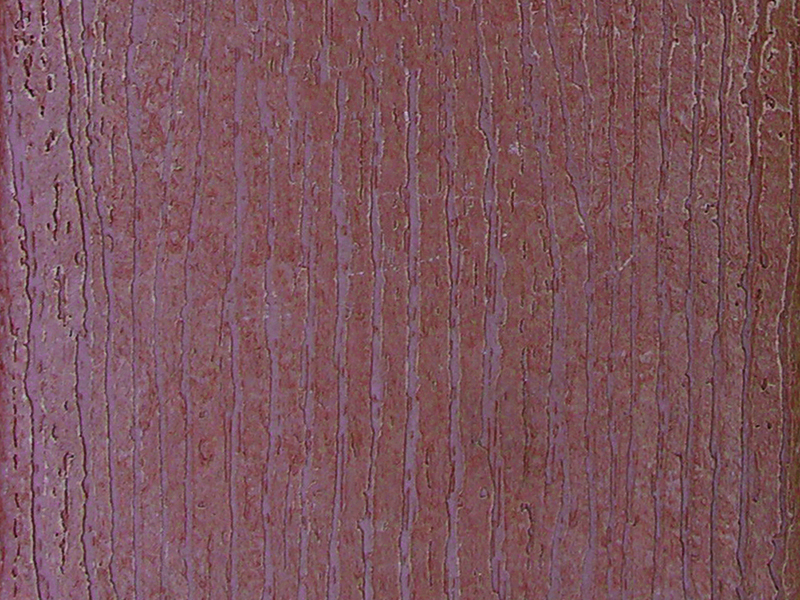 Also known as, Goncalo Alves or often called Zebrawood because of the black striping in the wood. 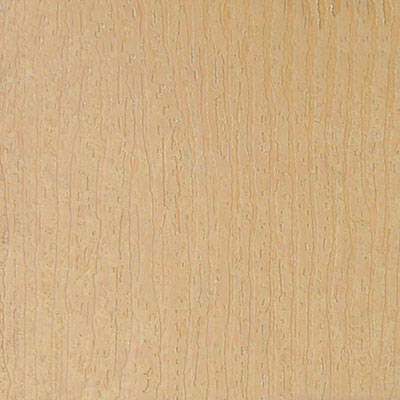 It is one of the most durable woods in the world. 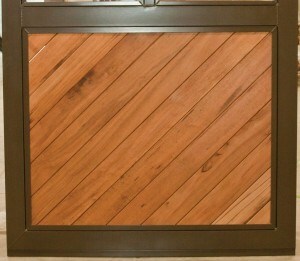 It is not only beautiful and low maintenance, but is one of the strongest woods used in horse stalls. 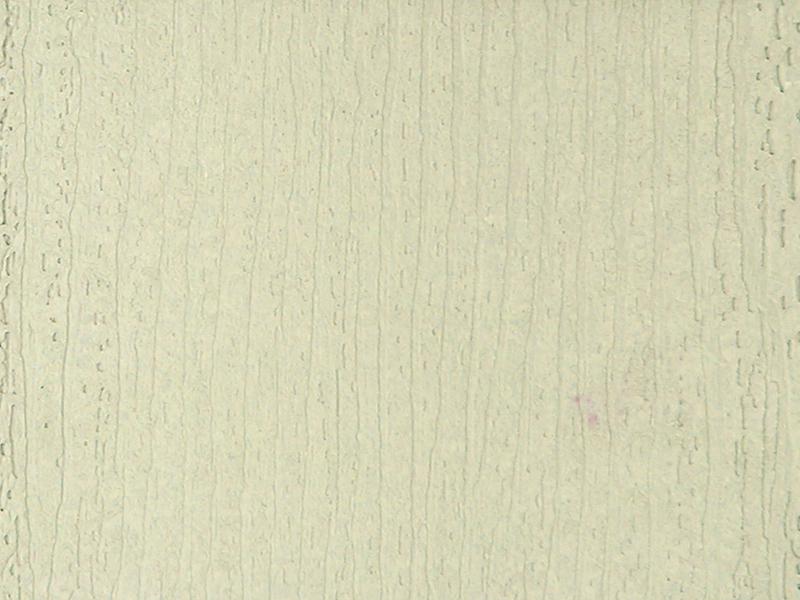 It is very resistant to bugs, decay and rot, this lumber is ideal in humid climates, not prone to mold like Bamboo. It does not splinter like IPE so we prefer to use this wood for horse stalls. 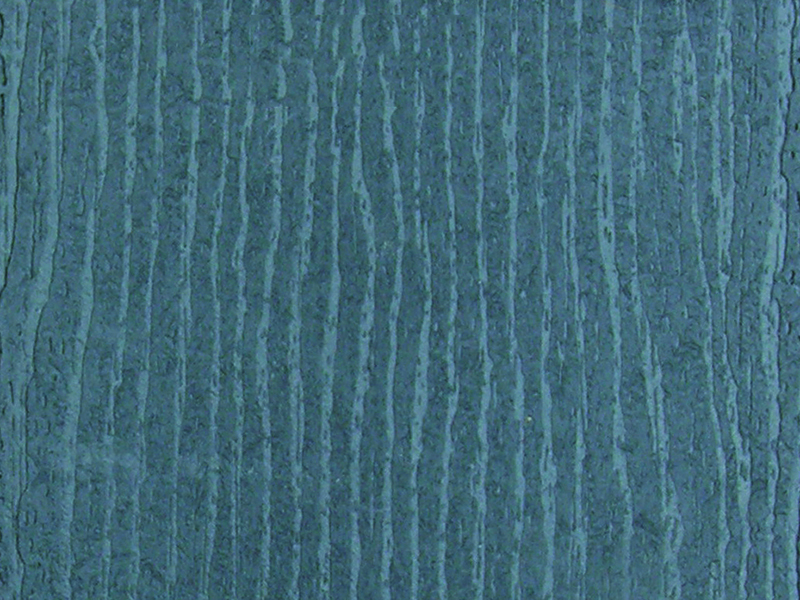 We have this available in 1” x ¾” thickness, in various lengths. 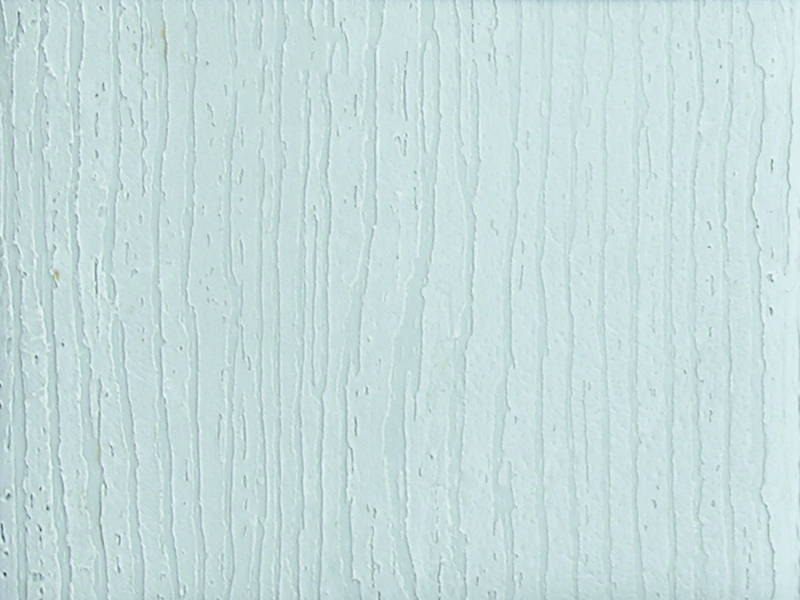 1” is plenty strong for stabling equipment and ¾” thick is perfect for lining back or end walls, Barn Doors or Windows and even Tack Rooms. 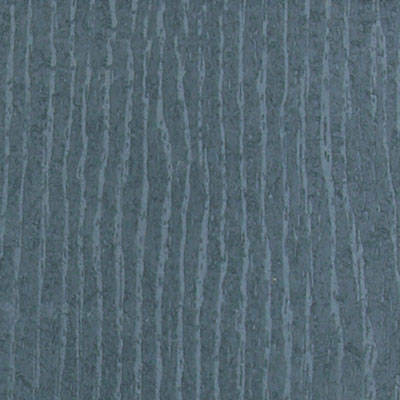 This wood will darken over time or when exposed to the weather, like most hardwoods it will gray overtime if untreated. 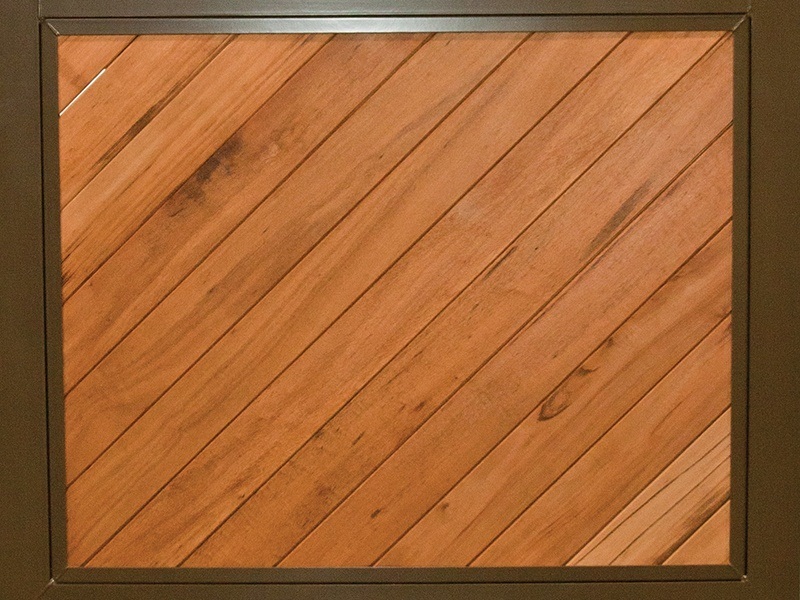 We recommend treating this with Penofin products if you wish to preserve the natural look of the wood. This is our second most popular option. 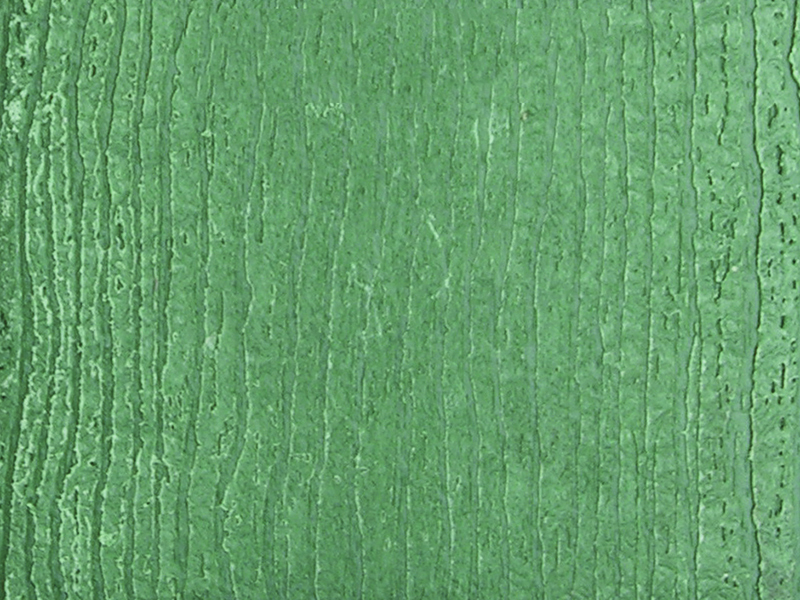 The Brazilian Hardwood is higher in cost than SYP, but this product is a much more durable wood for horse stalls. 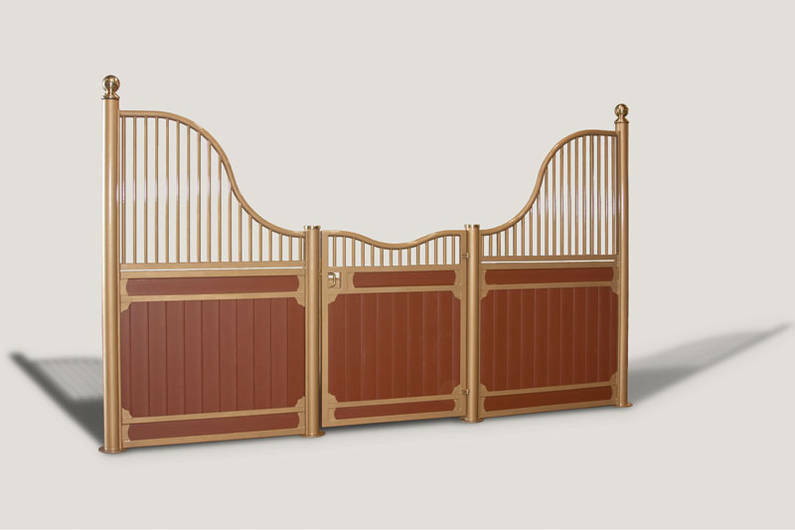 Is a virtually maintenance free wood for horse stalls. 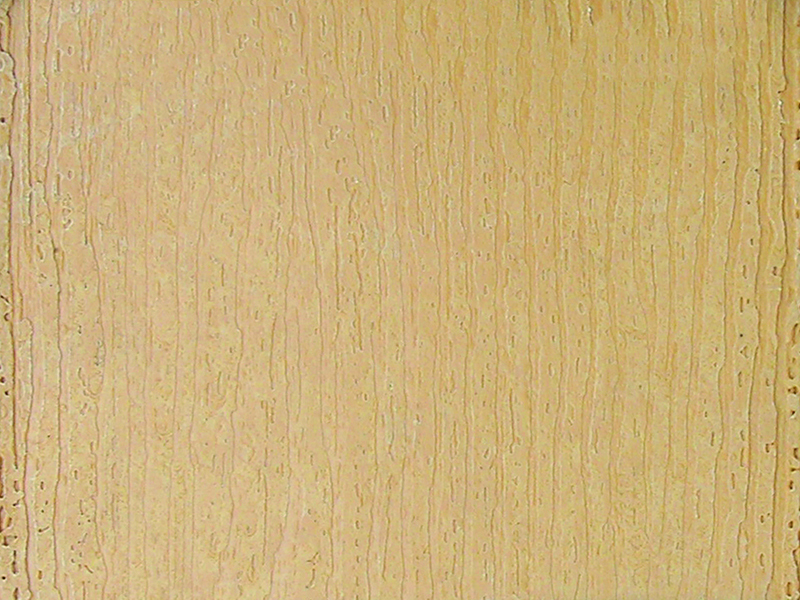 This is not a Composite style wood option like most offer with fillers that decrease the strength of material and decay over time. The pure High Density Polyethylene is completely moisture resistant, easily cleaned and sanitized. 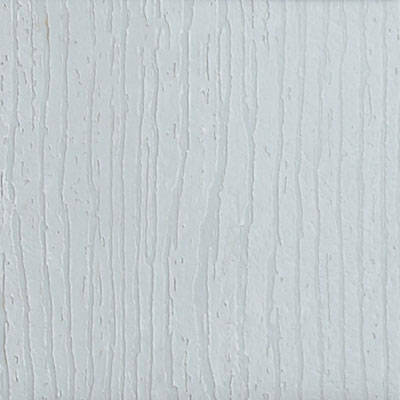 It will not crack or splinter, is impervious to insects, rot and bacteria; did we mention that is an incredibly durable product? HDPE Wood is a popular choice for Veterinary Facilities, Large Breeding facilities, or anyone that is looking for a low maintenance and easy to maintain Wood option for Horse Stalls. While this is our most expensive option as an initial cost, the low maintenance and life of the product is a tremendous value. 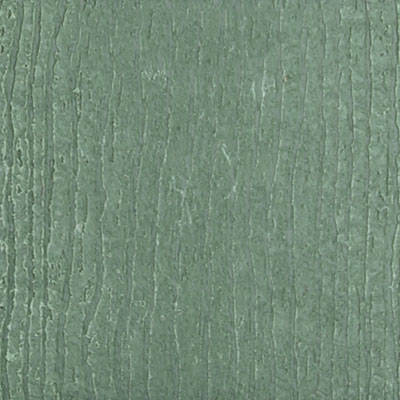 This product comes in a variety of colors and a full T&G product 2” x 6” -12’.